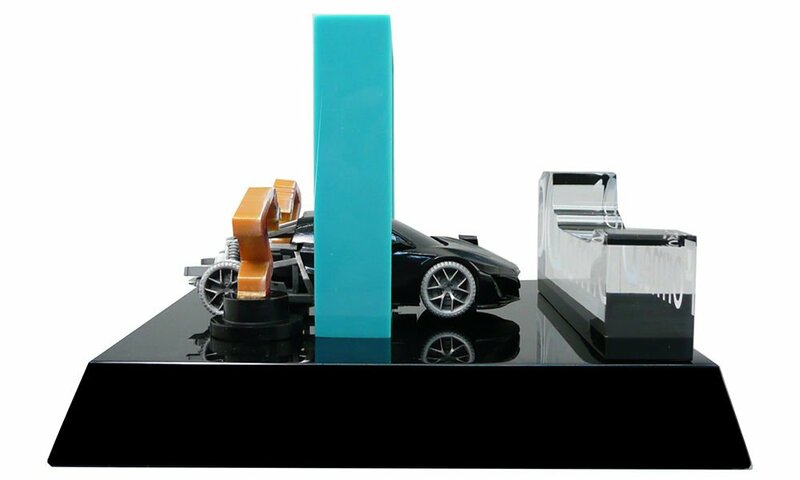 The recent focus on Uber and Lyft was a reminder to us that though we’ve devoted a number of galleries to IPO deal toys over the years, we’ve neglected, at least recently, the “ride” portion of the ride-sharing equation. Provided below is a belated follow-up to our two previous posts, “Car & Motorcycle Deal Toys” and its sequel, “Car & Motorcycle Deal Toys: Yet Another Thrill-Packed Gallery“. South Carolina-based Sage Automotive provides seat interior fabrics for the Jaguar F-type, Mercedes-Benz AMG GT, and the Mercedes CLA AMG–among many others. Sage had been spun off by fiber and chemical company Milliken in 2009. 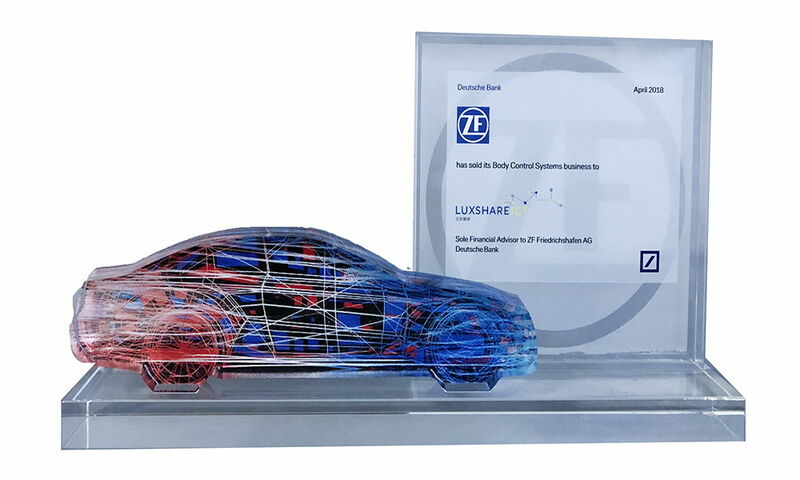 This unit of German auto supplier ZF produced parts for a range of vehicle command and control systems—including heating and air conditioning, modular steering, and dashboard components. 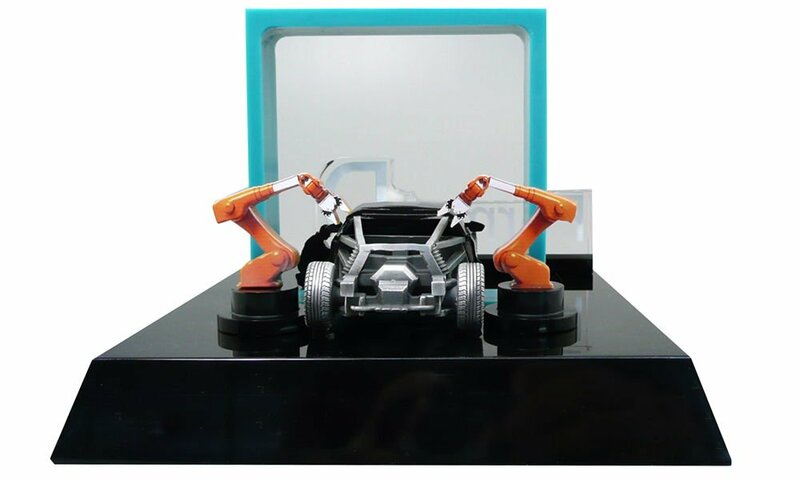 Formel D specializes in quality assurance and production optimization services for auto manufacturers and parts suppliers. 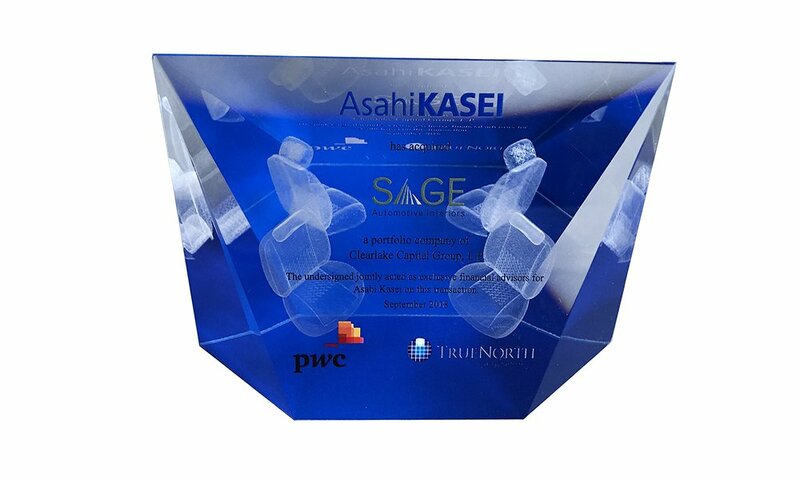 Its clients include Porsche, Jaguar Land Rover, BMW, VW, Audi, and Daimler. 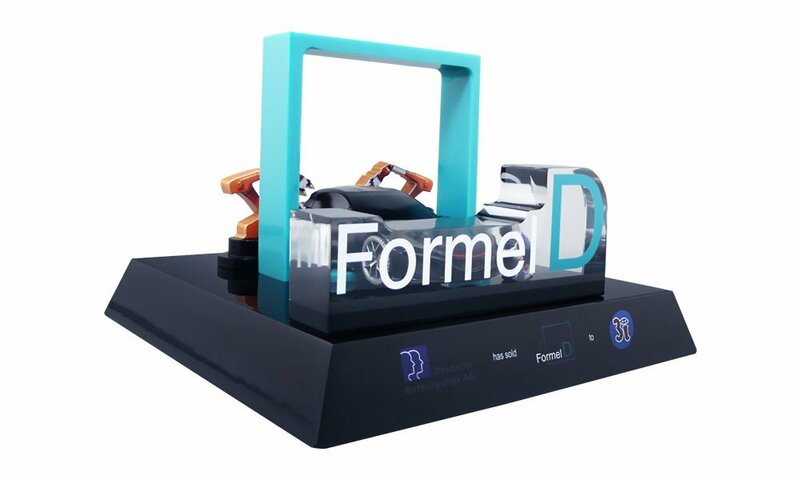 Formel D has increasingly been expanding its expertise into electromobility, performing testing and diagnostic work on high-voltage batteries, and electric motors and control systems. 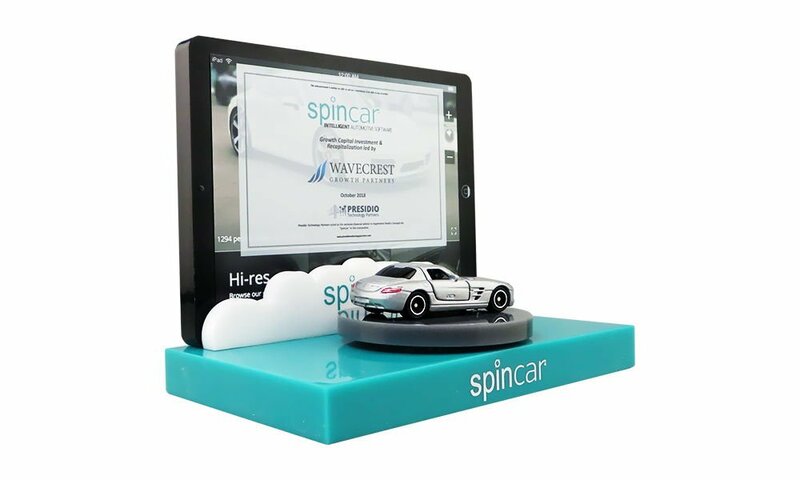 SpinCar’s “walkaround” technology enables prospective car buyers to take an interactive, 360-degree virtual tour of both the interior and exterior of a vehicle. 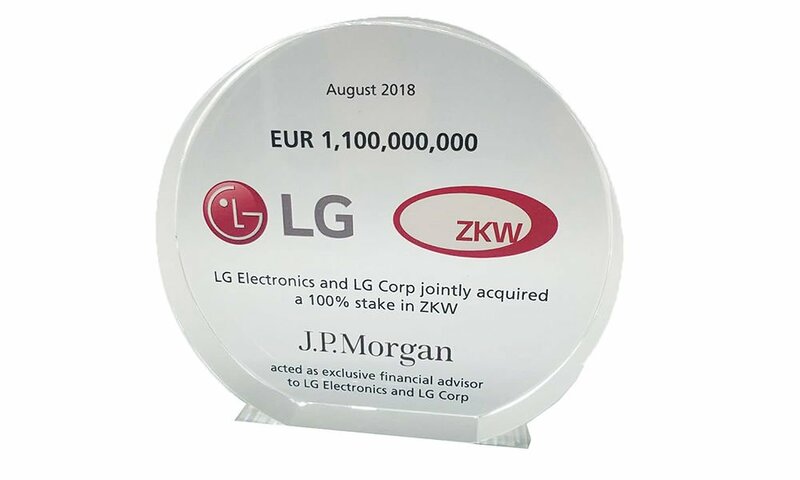 With its acquisition of ZKW, an Austrian high-tech supplier of navigation and electronic lighting and displays and headlights, LG is better positioned for the onset of self-driving cars. ZKW’s clients include Mercedes, Rolls Royce, and General Motors. 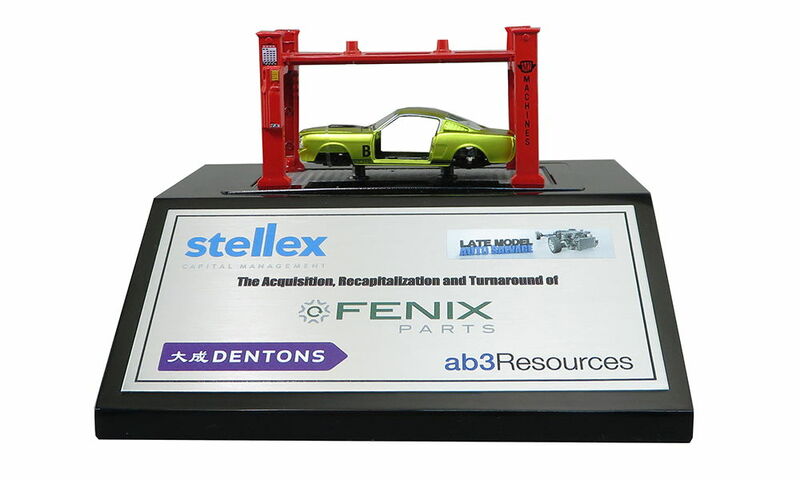 Fenix is a recycler and reseller of original equipment manufacturer automotive parts and products—commonly known as “OEM”.